Exceptional programming Skills. Have a hacker attitude. Excellent knowledge of iOS & Android Platforms. Excellent knowledge of REST, WebServices, Server Side/Web application programming. Ideally good understanding of big data, MongoDB, NoSQL, Hadoop, Map-Reduce technologies. Experience with distributed version control systems like Git. Disciplined approach to writing unit tests and testable code. Good understanding of full web and mobile technology stack. Please send Resumes/Cover Letter to careers@glitterlabs.com along with a brief write up on why you wish to join a startup. 3 - 6 years of iOS development experience only. Translate designs and wireframes into high quality code. Design, build, and maintain high performance, reusable, and reliable Java code. Ensure the best possible performance, quality, and responsiveness of the application. Identify and correct bottlenecks and fix bugs. Help maintain code quality, organization, and automation. Strong knowledge of iOS SDK, different versions of iOS, and how to deal with different screen sizes. Familiarity with RESTful APIs to connect iOS applications to back-end services. Strong knowledge of iOS UI design principles, patterns, and best practices. Experience with offline storage, threading, and performance tuning. 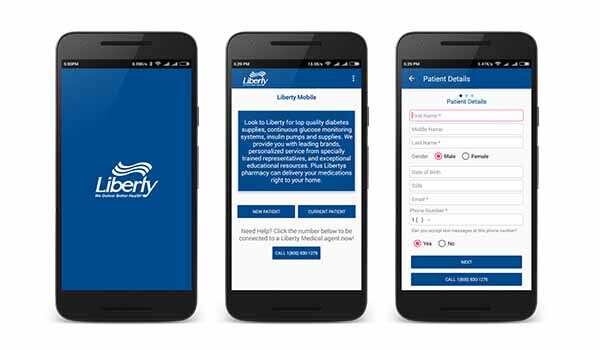 Ability to design applications around natural user interfaces, such as “touch”. Familiarity with the use of additional sensors, such as gyroscopes and accelerometers. Knowledge of the open-source iOS ecosystem and the libraries available for common tasks. Familiarity with cloud message APIs and push notifications. 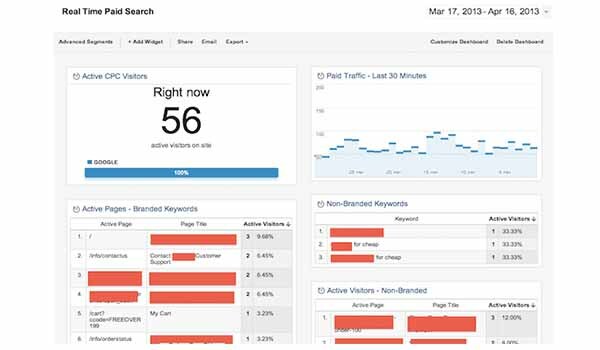 A knack for benchmarking and optimization. Understanding of Apples iOS design principles and interface guidelines. Familiarity with continuous integration and test driven software development. Social News and Sentiment Analysis Web Application. Follow your celebrities and idols online. Ideal for online news papers, bloggers or online media journalist. Play Framework, Akka, Bootstrap JS, Canvas.js, HighCharts.js etc. 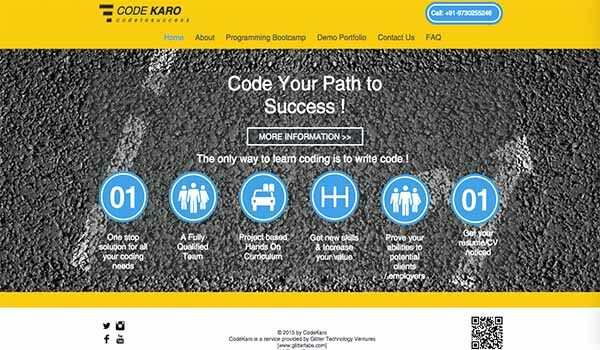 CodeKaro got started to solve the problem of scarcity of good skilled programmers in the market. 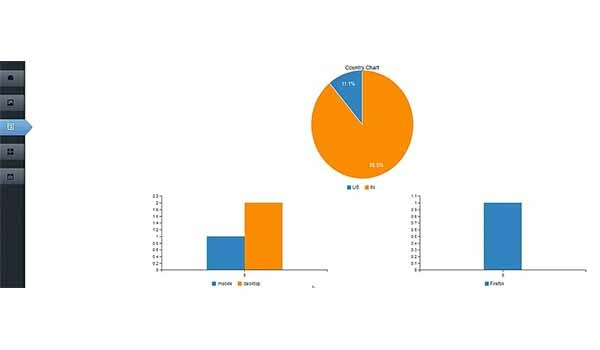 At CodeKaro, We found that there was a lack of good fundamental understanding of basics of computer science among the new and mid level computer engineering graduates. Coding and software development just like any other skill can only be mastered by practising. The only way to learn and master coding is to start writing software. The more code you write the better you become at software design and development. At CoreKaro, Our mission is to mentor and guide you in this learning process. We have designed the curriculum to be more hands on and project based so that you can gain real experience writing software. Our goal is to make a programmer out of you and prepare you for the job market. CodeKaro provides accelerated software engineering classes for new graduates and professional developers/designers. Students once admitted must should undergo a rigorous bootcamp style training program to be able to successfully complete the program. The program concludes with a demo day where the top group projects are judged by a panel of notable software engineering leaders. Chipkado (TM) is a content as a service solution for all your social media content sharing needs. You can create your content object, share and run social media compaigns & gather usage analylics on the chipkado cloud. 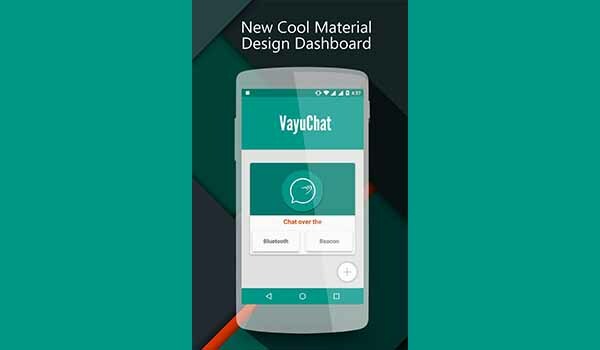 VayuChat lets you chat with people. You can chat around your proximity, be it a train, bus stop, shopping mall. You can always connect to interesting people within your proximity without the need of internet. 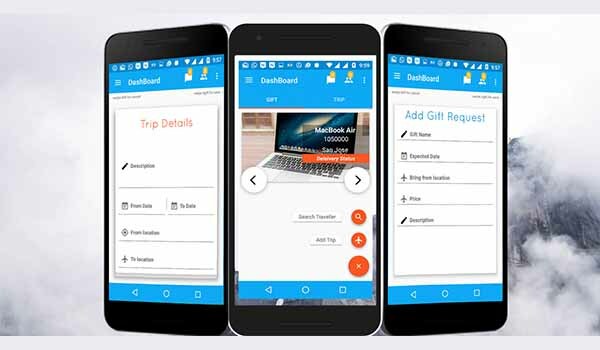 Technology used: Android, Bluetooth API, chatting application architecture. Android, Bluetooth API, chatting application architecture. 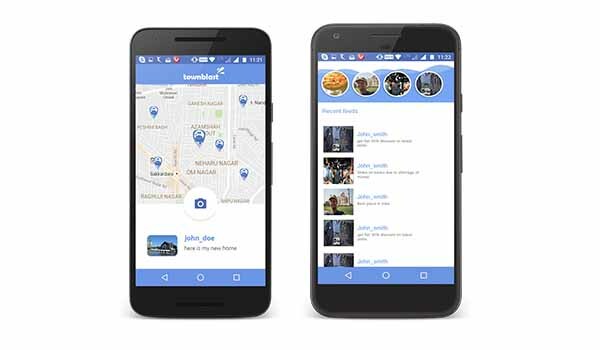 Your can share your moments with your loved ones at a particular date or time or GPS location.Your can capture moments in GIF or photo format. GIF format lets you add fun and interaction to your moments to make it more lively. Android ,camera hardware api, Picasso Library, parse API for backend. 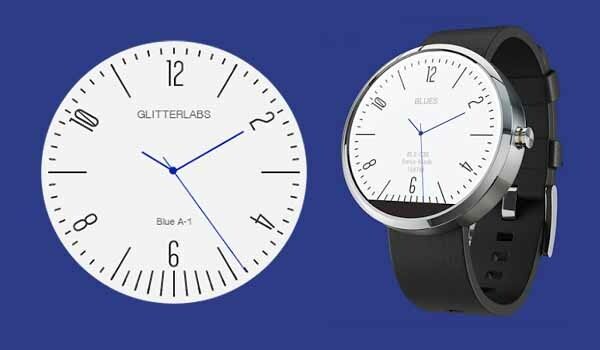 Install on your watch automatically from your phone paired with your watch after a short time. You can choose the watch face from the setting menu. Or just long tap on the current watch face screen, so watch face selector screen will open. 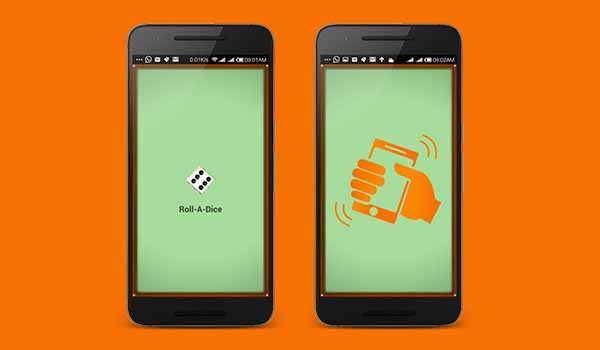 Roll-A-Dice [Roll A Dice] is a smart watch based dice application to enable users to use a smart watch as a dice by eliminating the need of a physical dice. Users can select one or two dice on the smart watch application which upon a shake action of the wrist displays the random value from the selected dice. If one dice is selected the random value can be from 1 to 6. If 2 dice are selected, the random value can be from 1 to 12. RTownBlast is a local market. It help user to find near by activity or shop in local. 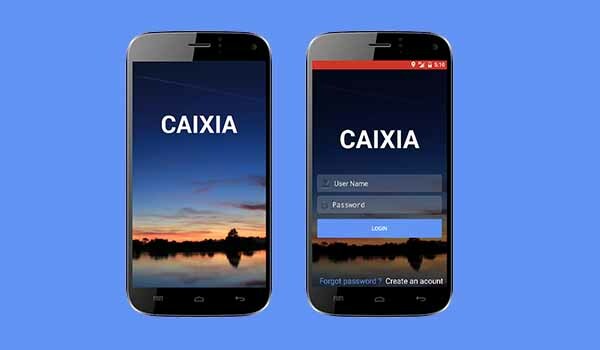 Android, Cammera api, Material desgn. 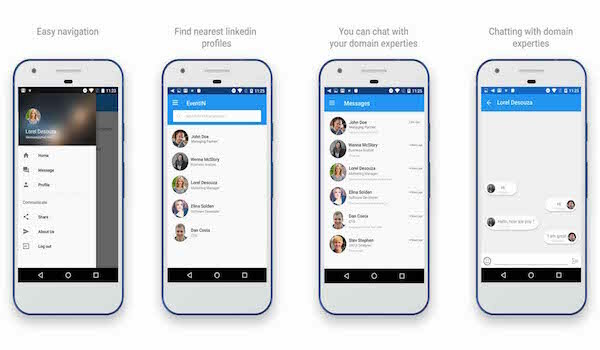 EventIn is a "location-based" social app for professional LinkedIn users. Our purpose is to help professional people take advantage of the moment and build meaningful relationships. Users can view other users profile and have the ability to connect with them on your nearby location. 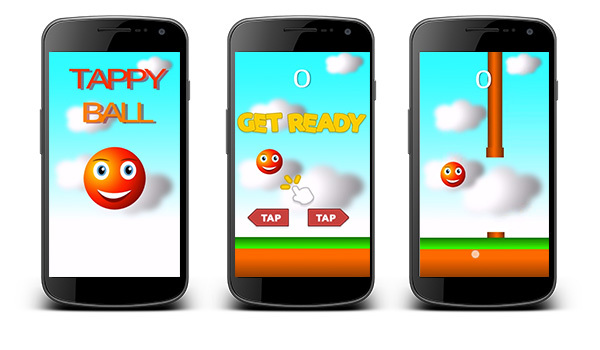 Tappy Ball is a unity 2D game. Tapp the ball and pass it into moving pipes and make your score high. Let's accept the challenge and play with Tappy Ball. It is an android application.Created by Glitter technology venture Pvt. Ltd.,Nagpur. 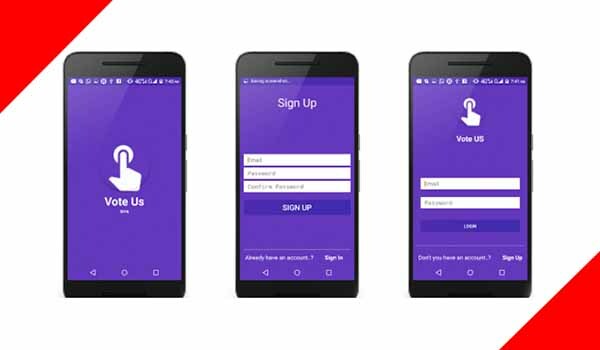 This application helps user to vote. 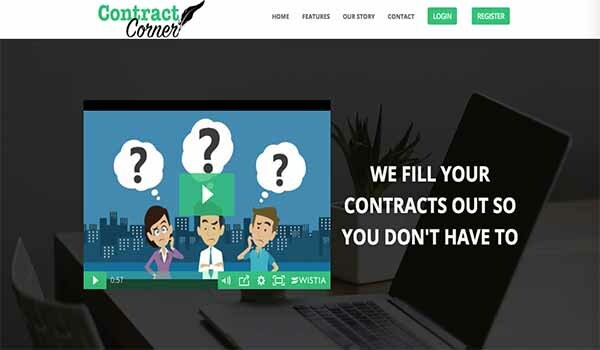 Contract Corner was designed by small business owners, for small business owners. To put it plainly, we got sick and tired of the monotonous contract process. We knew that there had to be an easier way to handle our paperwork. When we looked online for solutions, not only were the prices outrageous, but we couldn’t even find a system with the features we wanted the most. We took it upon ourselves to put an end to this misery and develop the ideal automated contract system. I am Alice Feng, currently a high school student. My love for art has shaped me into who I am today and it will continue to do so. I have won numerous awards such as 3rd National Wildlife Youth Art Contest, 1st State Duck Stamp Contest (2), 1st State Fish Art Contest (2), 3rd National Fish Art Contest, 1st National Easter Lily Art Competition, and 1st National Wildlife Youth Art Contest. My artwork is also illustrated in a recently published book, Muted Minds by Valerie Wang. To me, art is a substantial part of my life and I strive to spread my love for art throughout my community. I have started several successful art lessons for the elderly as and for children in my local community. 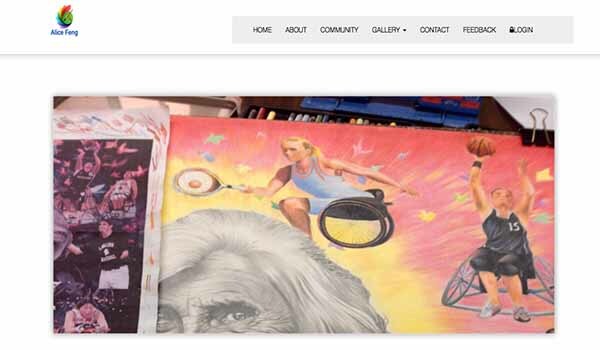 I created this website to allow those who are not in my community but seek to begin their journey with the arts. With this website, I hope to become the motivation and inspiration for people to pursue the arts. Millions of people travel the world each year. They discover new lands, new cultures and news things made locally. Those travelers usually come back home with souvenirs for themselves and their loved ones. On the other hand, there are dozens of millions of people who don't travel for some reason: job, sickness, lack of money etc... Those who don't travel would certainly love to have a souvenir from a distant land but can't get their hands on because of some obstacle. 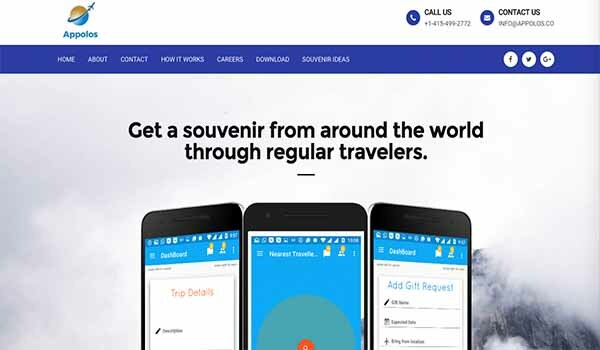 Appolos Inc. wants to help people who don't travel get a souvenir from the land of their dreams. This will be possible through the App Appolos. People who travel can register on this App and people who don't travel can ask them to bring them a souvenir from abroad. Appolos also allows Immigrants to send packages back home through regular travelers. To sum up, Appolos accomplishes two functions in one: 1- Allowing non-travelers to get particular items or souvenirs from anywhere in the world through regular travelers; 2- Allowing immigrants anywhere in the world to send packages to their home country through regular travelers. 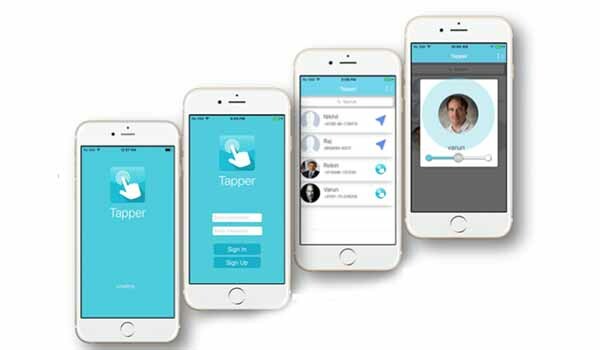 Tapper is an application to tap or send non text notifications to friends. Are you stuck in a boring lecture ? Are you in that meeting where no one knows what they are talking about ? Are you out with a friend that is not interesting ? Do you wish you had a excuse to escape out ? FreeMeUp is here to help you. 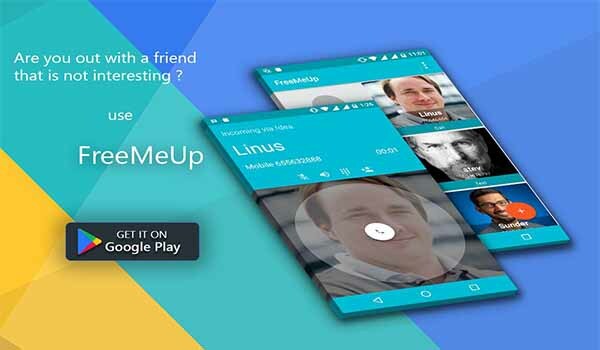 FreeMeUp is an app that lets you trigger excuses in the form of fake calls, texts or alarms. You can configure a fake contact, set a fake call or text, choose your excuses or story, set an alarm. Your excuse is just a click away with FreeMeUp. Hit the app and the app triggers an excuse sending you a text or simulating a call, which you can receive and use to get out of situations you just don't feel like being in. With a brand new material design UI, FreeMeUp is here to save your day. 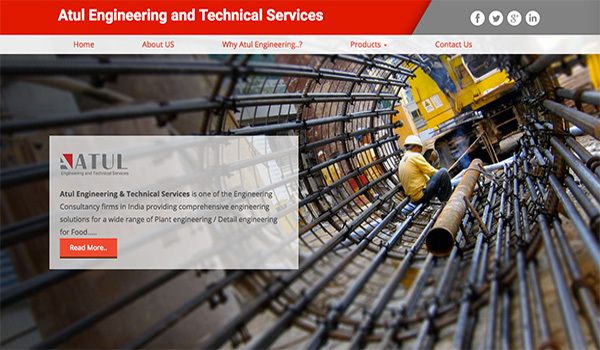 Atul Engineering & Technical Services is a leading engineering company which offers products and services in many Industries. The industries we serve are Food, Pharma, Power, Petrochemicals, Fine Chemicals, Speciality Chemicals and many more.With a colabration of companies like Milkon Heavy Engineering Co., Pune, we are your one stop solution for all your process needs. With this tie-up we can supply comlete turnkey plants. Appolos is an App that allows non travelers to get souvenirs from around the world through regular travelers. The traveler gets paid a 19% commission on the price of the souvenir. If you need a souvenir from let's say Paris or London, all you have to do is download Appolos, register and add a souvenir (Gift) you want, then look for travelers in your area going to Paris or London. The traveler gets paid only once he or she brings the souvenir back and remit to the non traveler. Appolos also allows people to ship packages anywhere in the world through travelers. It is cheap, fast and secure (package insured). With Appolos, we bring the world to your door. Our clients benefit from our deep technology and domain expertise. We are ready to get started, Are You? 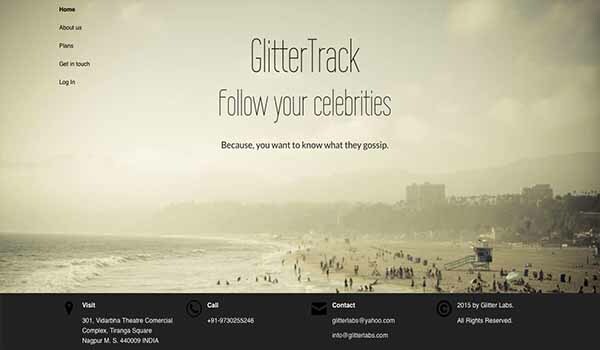 Glitter Technology Ventures Pvt. Ltd.
© 2016 Glitter Technology Ventures, all rights reserved.